Are Cloud-Based Programs Now the Way to Go? 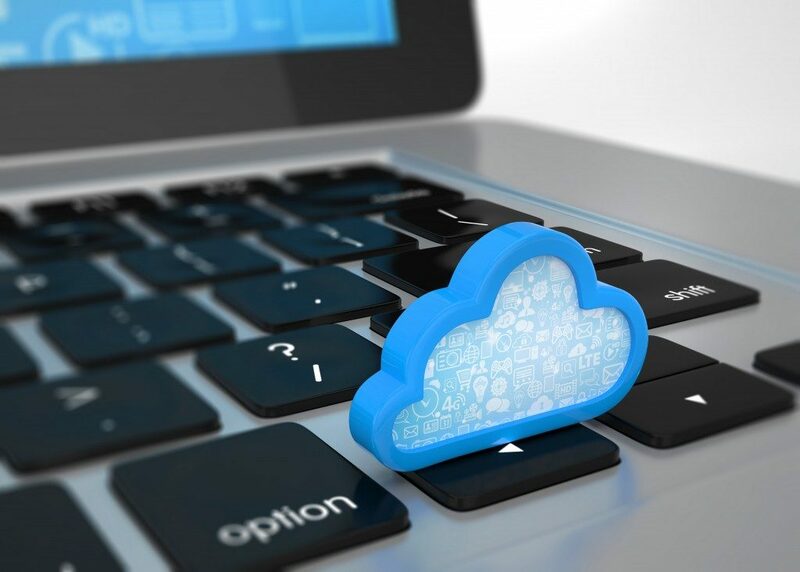 Without a doubt, the popularity of cloud applications is growing steadily. Today, even as solutions for data storage, choosing cloud-based programs for improving productivity is the route to take. Completing projects within the time given and sticking to the budget can be hard especially in big organizations. The solution is available in project management programs for monitoring of individual projects and for time management. Initially, software management systems were to function primarily from the office. This put a distance between those working outside the office and the employees within office premises. And, that was not a big cause for concern 20 years ago, but now it is, with a large number of people choosing to work from home. 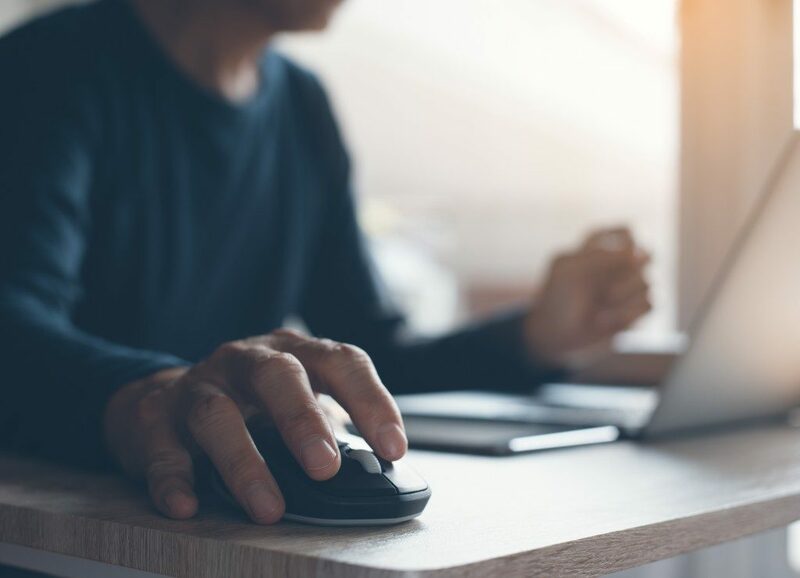 A survey conducted by the census bureau shows that there has been a substantial increase in the number of employees that work from home, even if it is just for a day. The highest increase of these home-based workers has been in the engineering and computing industries. Though this concept still elicits divided opinion, it is not all about operating from the house, but also working in the field where interaction with clients is physical. It is here that cloud-based systems come in handy the most. They will not only increase productivity but also considerably raise your employees’ work effectiveness. On matters financial, using cloud-based programs has positive implications. For instance, formulating a solution for the management of projects in the service sector will have very minimal setup costs. With the right cloud-based tools for project management, you will not require new hardware. Therefore, there will be no need for an internal IT professional to oversee their implementation. Besides increasing productivity, cloud-based programs for tracking time can enable an employer to establish the time that employees spent on each project. You can later use that alongside other performance measures like work quality, or the amount of work completed. For those working outside of the office, the cloud can measure their productivity against their working hours. Such software can make difficult projects manageable. Robust management software grants the user more insight into the entire project. That eases the tasks interconnectivity by pointing out the independent projects that you need to complete. With the use of collaboration tools, the employees share files that are relevant without requiring third-party procedures. This easiness of access can increase productivity greatly. You will also eliminate unnecessary revisions and remove any administrative barriers. With more and more employees opting to work from home, cloud-based management systems can make businesses thrive. For one, it will keep the workers connected. Remote working can actually improve productivity. The number of people working remotely continues to grow and more so in the areas of engineering and computing. Enhancing this group of people can save on operational costs thus increasing your business profits. But, your individual and company’s needs will determine the most appropriate project management system for you. So, talk to a reputable professional in cloud-based programs for data management, project management, and reporting. You will get unbiased information on which software to implement to improve your business’ day-to-day activities.